Those little alien critters look really nasty, I’m scared! Are you ready for the beginning of the end? Poor kid! Let’s hope they will save him before it’s too late! 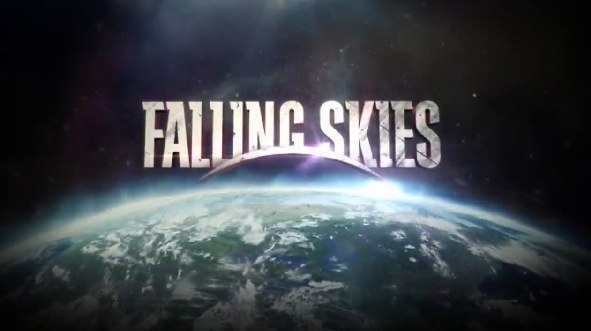 This new episode of Falling Skies will air July 1, 2012, on TNT. 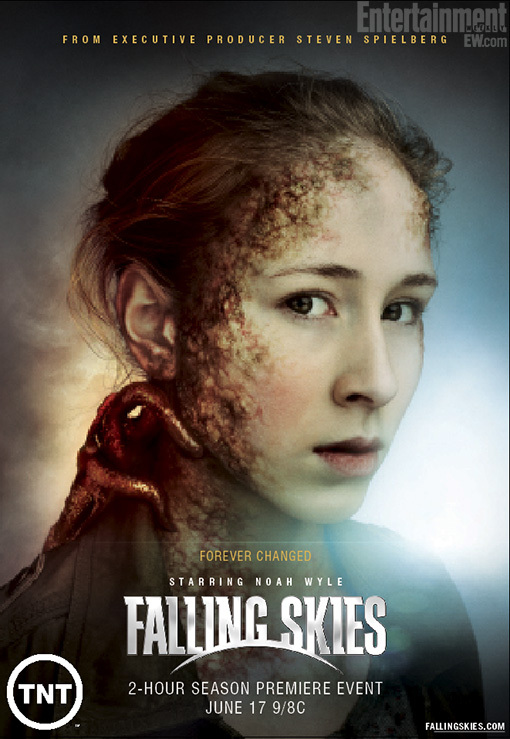 There’s much action in this new season of Falling Skies! Mankind will never stop fighting! We will get rid of alien invaders! 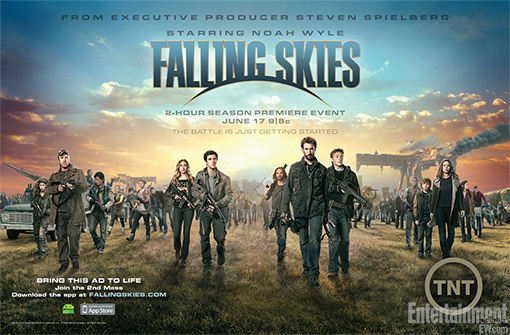 Falling Skies returns this Summer: get ready for for the 2-hour season premiere on June 17, 2012, on TNT! 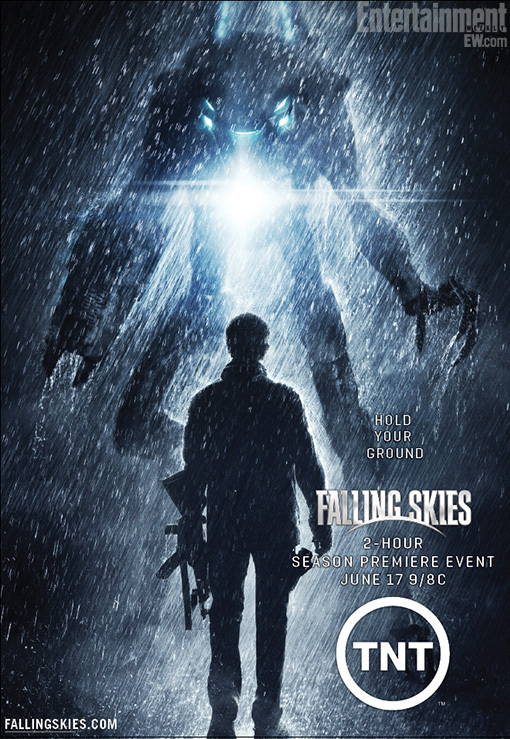 The premiere date of Falling Skies Season 2 is set for Sunday, June 17th on TNT.